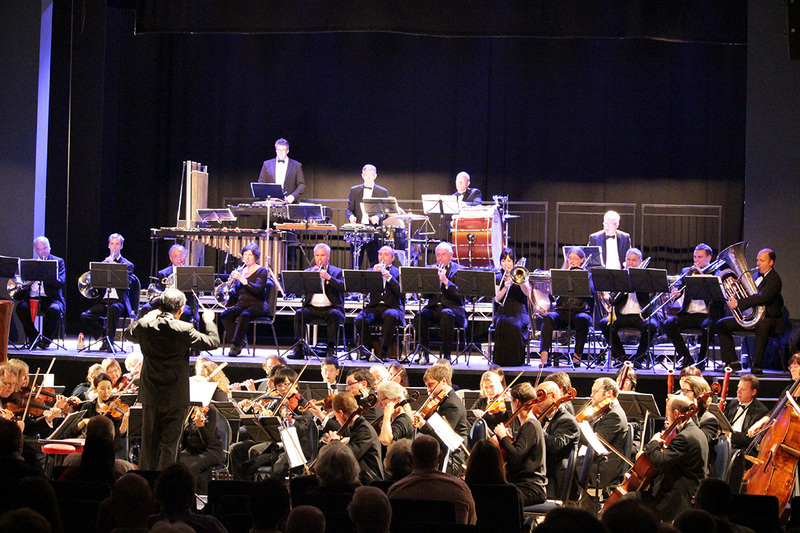 Thrilling music from films, tv and games with large live festival orchestra and guest soloists. The International Festival Orchestra performs some of the most beautiful film soundtracks from all times together with some of today’s the most iconic and exciting Computer Gaming Music. Includes music from La La Land, Harry Potter, Schindler’s List plus music composed for Computer Games such as Oure etc. Experience the power of live orchestral music!